Invaluable new guide for parents, students and professionals, from an internationally recognized expert in child development. 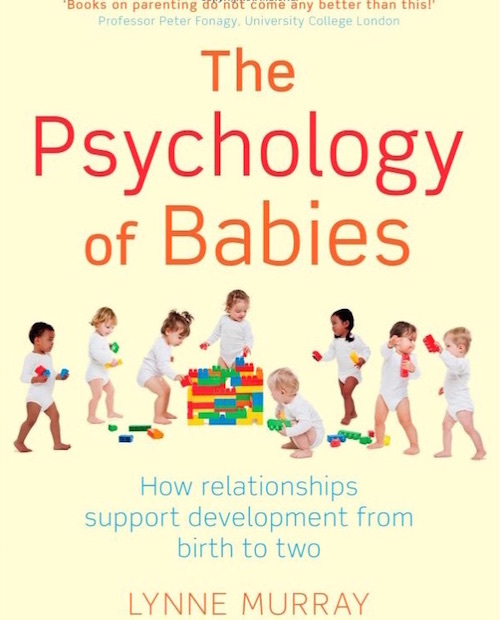 Based on the latest research, this is an instructive and accessible account of the psychological development of children aged 0-2 years. The first two years are of vital importance in a child's development, influencing what happens in later childhood and even adulthood. But it is not always easy to understand your child and how best to support their early development. Now help is at hand with this expert guide on the care of children through these critical years. With its wealth of picture sequences taken from video footage, and Lynne Murray's clear explanations, this book shows how the development of young children's social understanding, attachments, self-control and intelligence can be supported through their social relationships. A must for parents, for students of child development, or for anyone involved in the care of young children, this book will improve your appreciation of their needs and potential, and help you to enjoy and be more responsive to them.